Ms. Abelaj is Senior Counsel at the firm in the trusts and estates group. Her practice focuses on various areas of tax, with specific experience in estate planning and administration, not-for-profit organizations and charitable planning, and gift and generation-skipping transfer tax planning. Ms. Abelaj assists clients with estates that range in value from small to multi-million dollars. She understands that an estate’s simplicity or complexity is not determined solely by its value, but by other important factors, such as family dynamics, philanthropic goals, unique assets or artwork, or closely-held businesses. Ms. Abelaj can help a client understand the best estate planning tools that meet the individual’s wishes and needs with a goal of planning and drafting what is necessary — not more and not less. Ms. Abelaj has successfully represented clients in full and limited-scope tax audits. She has diverse experience communicating with the IRS and state authorities for estate tax audits of varying complexity, and has represented clients in state income tax audits. As part of her not-for-profit practice, Ms. Abelaj has extensive experience creating both public charities and private foundations by advising on, preparing, and filing the IRS’s federal recognition of tax exemption form (Form 1023). She has created supporting organizations, advised on fiscal sponsorship agreements, administered testamentary foundations. 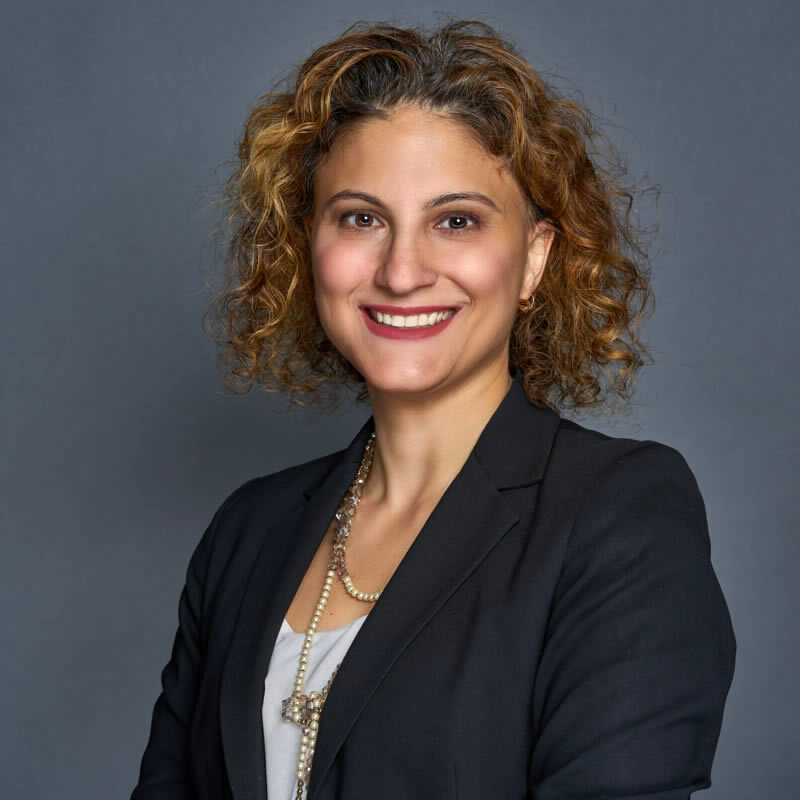 Ms. Abelaj thoroughly understands the overlap and divergence between the IRS’s not-for-profit laws and the recently enacted New York State Nonprofit Revitalization Act (NPRA), which revamped the state’s prior non-for-profit corporation laws. She assists clients in complying with IRS tax and self-dealing rules, as well as guiding clients on necessary steps to be in compliance with the NPRA. Ms. Abelaj works with her clients to determine the best path to achieve a goal or overcome a challenge and provides a step-by-step approach and possible alternatives.